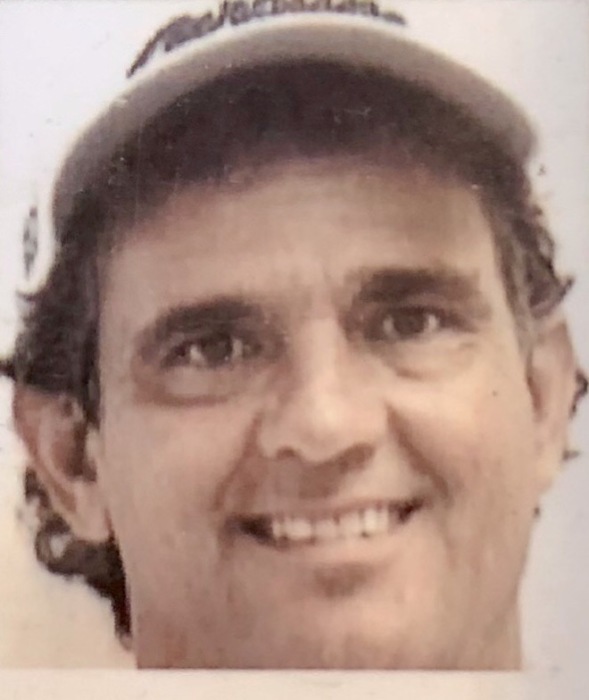 Artie Lee Mayor, 60, Pembroke Road, Oak Grove, Ky, died at 11:00 p.m. Friday, April 5, 2019, at Jennie Stuart Medical Center of natural causes. A memorial service will be at a later date. The body will be cremated. Lamb Funeral Home is assisting with arrangements. A native of Albuquerque, New Mexico, he was born February 11, 1959, the son of the late Robert Gene Mayor and Beatrice Mayor Burt. He served in the United States Navy. He was a truck driver and a car salesman. Survivors include his mother, Beatrice Mayor Burt, Oak Grove; his brother, Gary Mayor, Clinton, Mississippi; his sister, Georgianna Mayor, McPherson, Kansas; and 1 son.